Looking for the perfect book to pack in your suitcase as you set off for your Devon holiday? These 5 recommendations are all based in one of England's best-loved counties. 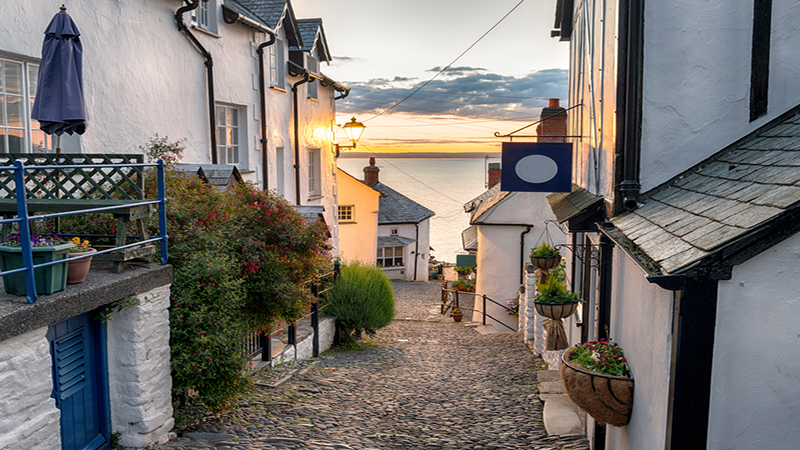 With rich culture, beautiful scenery and vibrant towns, it's no surprise to find authors using Devon as the location for their stories. HolidayCottages.co.uk has listed five books - both new and old - which will transport you right into the county best known for cream teas and beautiful beaches. 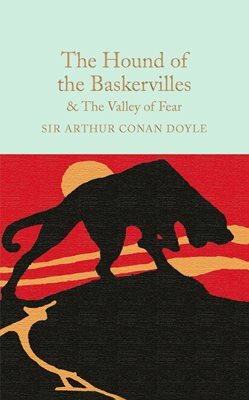 A classic Holmes and Watson mystery, The Hound of the Baskervilles evokes the misty wilds of Dartmoor, where a terrifying and supernatural black hound has plagued the Baskerville family line since the abduction of a young country girl. 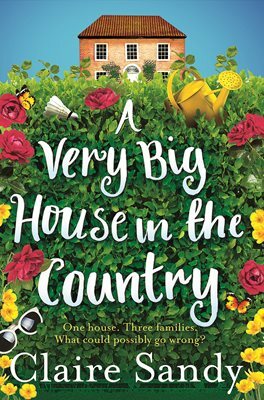 Summer is more of a chore for three families sharing a very big house in Devon. The perfect holiday read, it tells the tale of an eclectic mix of people, the Herrera’s, the Littles and the Browns. All of them have baggage and as the families intertwine, friendships flourish, romances secretly blossom and inhibitions are lost under the Devon sun, all told with humour and suspense. The picturesque River Dart is the location of a sinister discovery in this nail-biting murder mystery. Businessman Hugh Wellesley reads about the finding of a woman’s stabbed and bound body, a woman who had once been his lover. 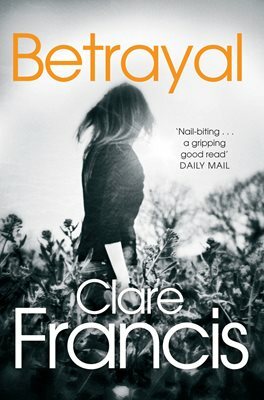 Troubles ensue for the married man and an unexpected exposure of betrayal. 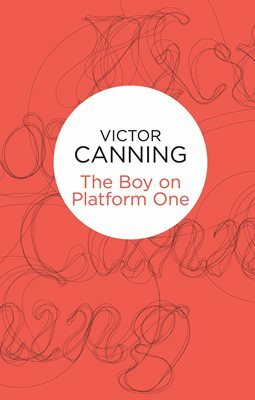 The Boy on Platform One tells the tale of 14-year-old Peter Courtney who has the astonishing ability of being able to repeat verbatim anything which he hears once. Under the ward of his father, his service is employed to memorize a list of traitors in the British and French government compiled by the Compte de Servais. Starting on the streets of London and ending up in the countryside of Devon and Cornwall, the novel describes Peter and his father’s escape from the danger which pursues them. 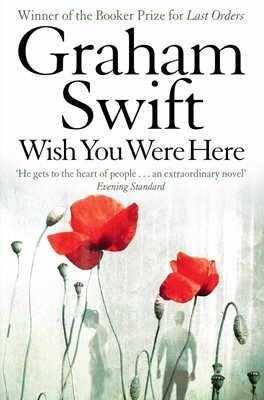 Now owner of a campsite on the Isle of Wight with his wife Ellie, former Devon farmer Jack Luxton learns of his brothers' death in Iraq, an event which forces him back to the county he grew up in to arrange the funeral and confront the memories of his past. . .